Car off the road? Broken down in a carpark? 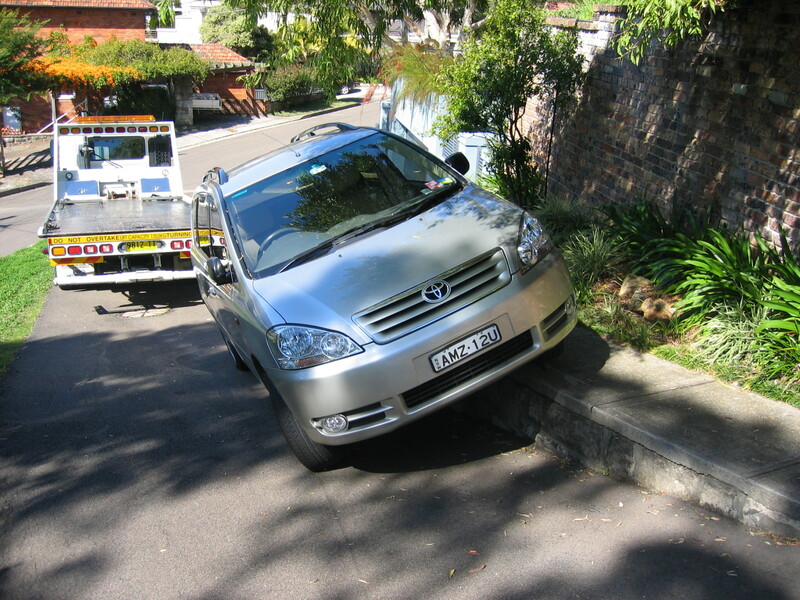 Here at Combined Towing, we have been operating in Sydney for over 40 years. We are proud to offer our services in vehicle recovery and vehicle salvage to motorists in need. 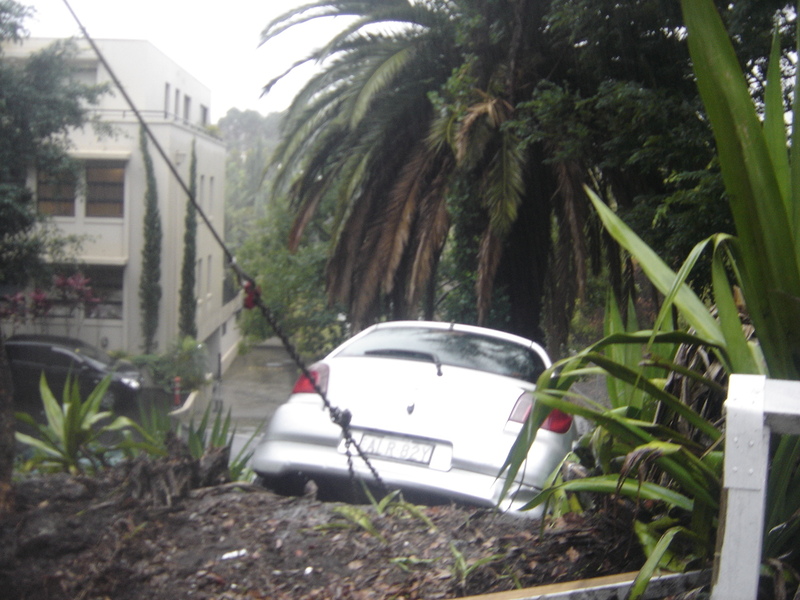 We are here to help in cases of emergency, like when a car slides down an embankment or is stuck in another awkward setting. Our technicians are highly experienced and can extract a vehicle from just about anywhere. When you call us about a vehicle recovery, we will arrive at your location as quickly as possible to perform our initial evaluation. 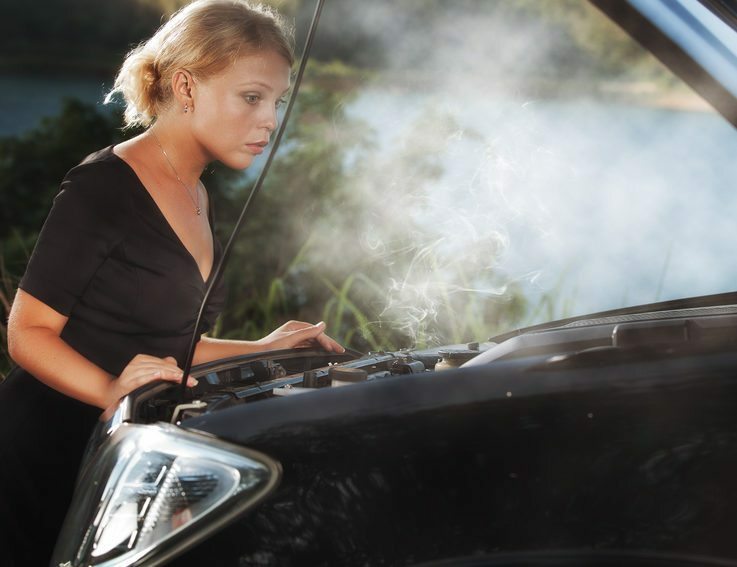 We will determine which is the best course of action for extracting your vehicle and will call for backup, if needed. In some cases, we may need to use a crane or other specialised equipment. Once we have documented everything necessary for insurance purposes, we will get set up to recover your vehicle. 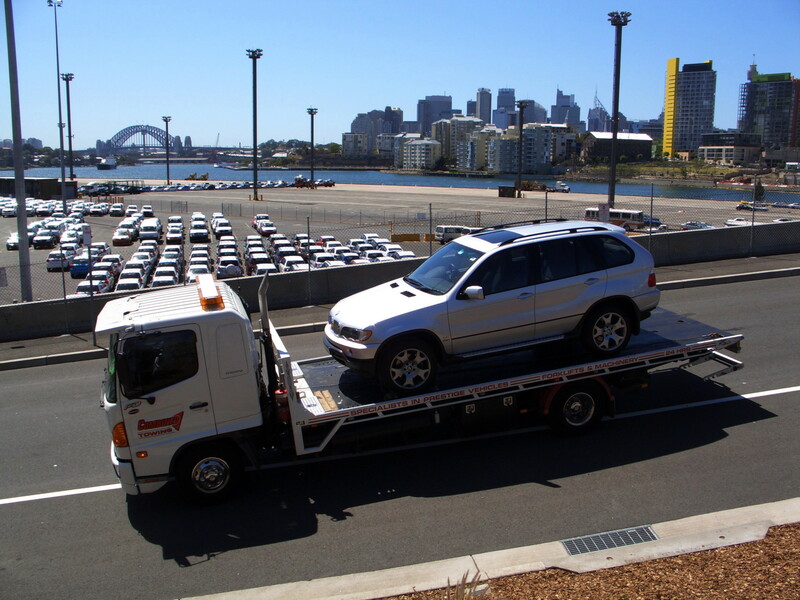 We are the largest and most experienced vehicle recovery operation in Sydney, and we will take great care in getting your vehicle out safely. If your vehicle has gotten stuck in a car park, we can help you there as well. 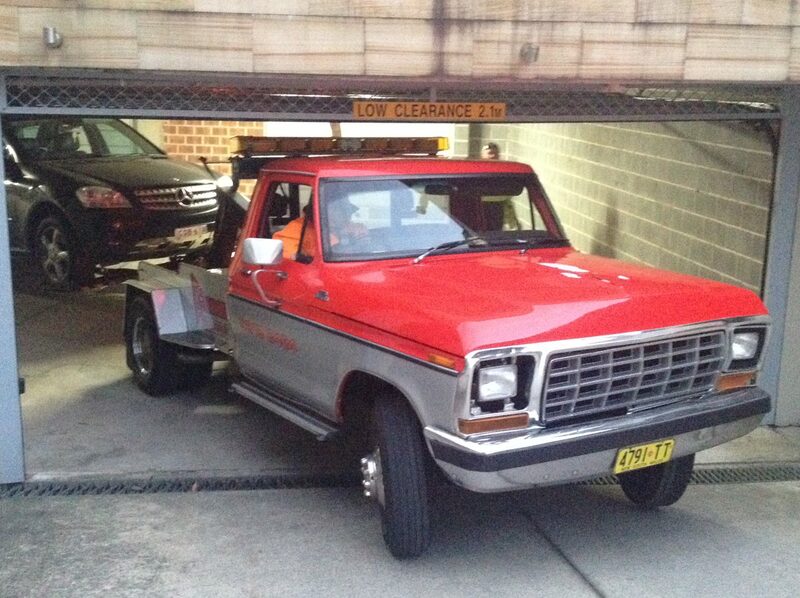 In car park extractions, we use a specialised old Chevy tow truck that is uniquely suited to manoeuvring in tight spaces. Many other towing companies do not have this capability, making us uniquely qualified to help in tight situations. This type of extraction requires skill and precision to minimise the risk of damage to your vehicle. We work in vehicle salvage as well. If you have an old, broken down vehicle on your property that you no longer need or want, we can take it out of your way for you. 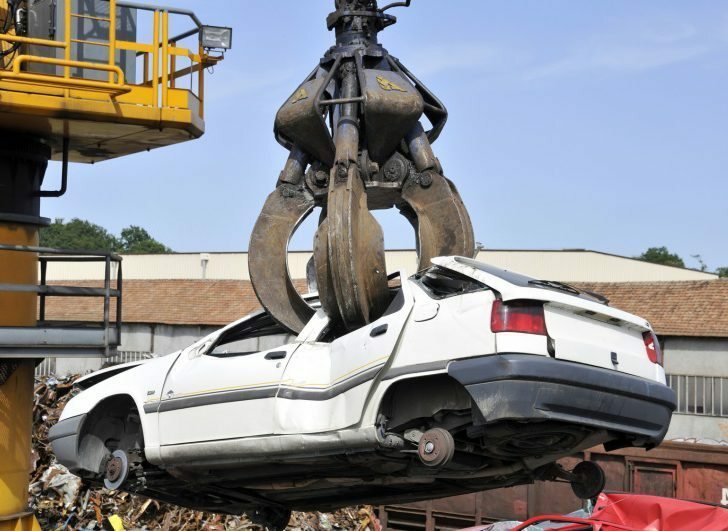 Whether the car needs to go to a holding yard or is ready to be smashed down or taken apart for scraps, we can take it for you. We can even bring your vehicle to your preferred mechanic for repairs. No one wants to have an unsightly broken vehicle on their property, so we’ll help. 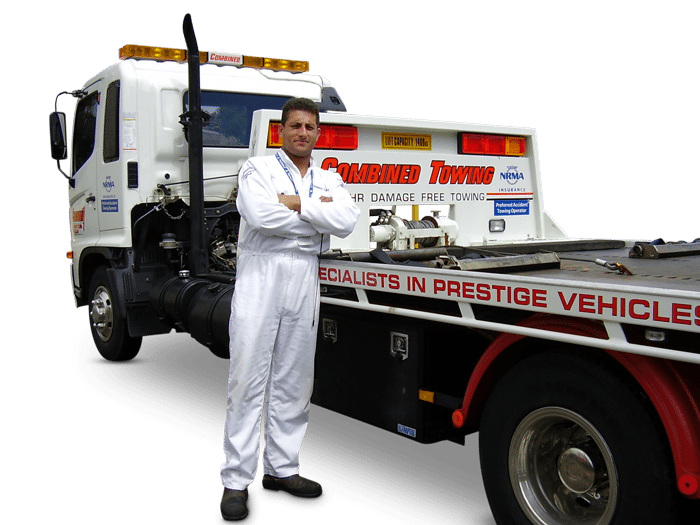 With over 40 years of experience in the towing industry, we have the expertise and skill to handle all manner of vehicle recovery and salvage situations. You can trust us to take excellent care of your vehicle to either get you back on the road safely or to get your car where it needs to go to get repaired. We will be happy to discuss our services with you in greater detail if you so require. We can answer any questions you may have in order to help you decide if our services are right for you. Give us a call at 02 9319 3434. We are always available to handle any enquiries and provide more information about our services. With our fleet of over 40 trucks, we have the manpower and equipment to reach anywhere in and around Sydney as quickly as possible. We prioritise security at our holding yard and will keep your vehicle and belongings as safe as possible until you are able to claim it. Call us at any time with your vehicle recovery and salvage needs, and we will dispatch someone to your location as quickly as possible. We understand that your time is valuable to you, so we do everything in our power to minimise your wait time so that you can get back on the road quickly. 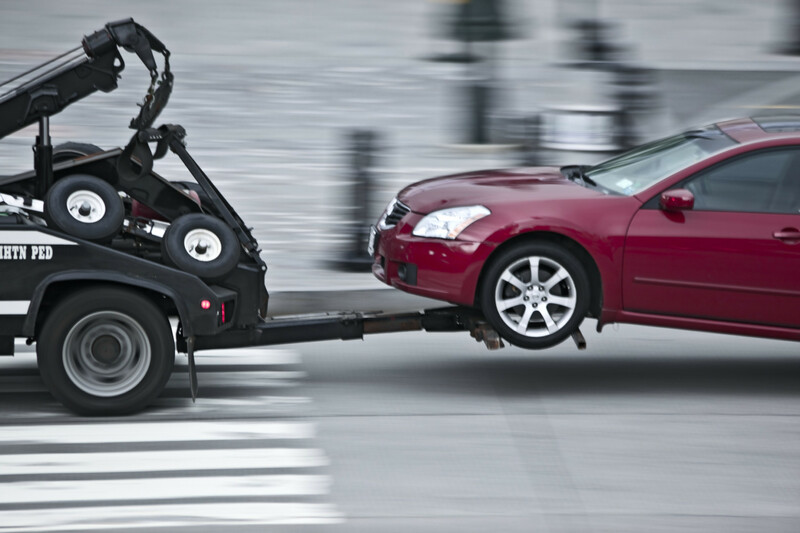 The next time you need a vehicle towed, we welcome you to give us a call. We will be happy to assist you in your time of need. Don't trust cowboys with your pride and joy! 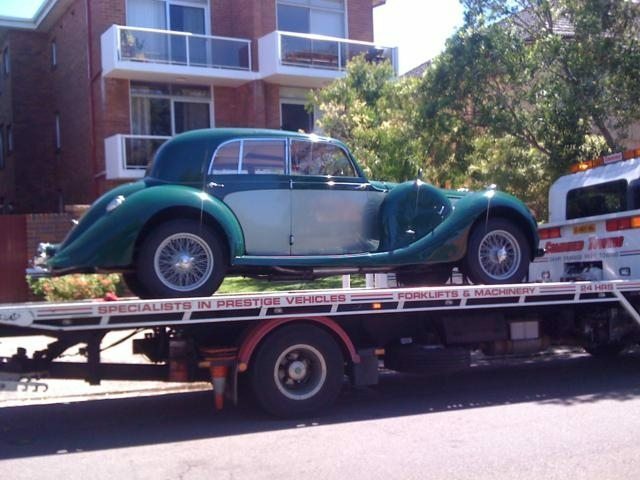 Our highly trained towing experts will treat your prestige or custom car, motorbike, boat or plane. Our fleet can help with emergency access, jump start, tyre change and fuel supply services in minutes. Got your vehicle in a place it shouldn't be? Let our experts help you out including assessment and crane hire for the hard to get recoveries. Car won't budge and stuck in an underground carpark too tight for regular tow truck? Never fear, our specially designed carpark extraction vehicles can get you out a squeeze. With two secure storage facilities in Alexandriaand and Lane Cove with racking for over 800 cars , you can be assured of a convenient safe space to store vehicles and equipment. We are one of the most respected towing partners for insurance companies, car dealers and fleet managers. Let's talk to see how we can help. Don't want that car anymore and it's destined for the scrap heap? 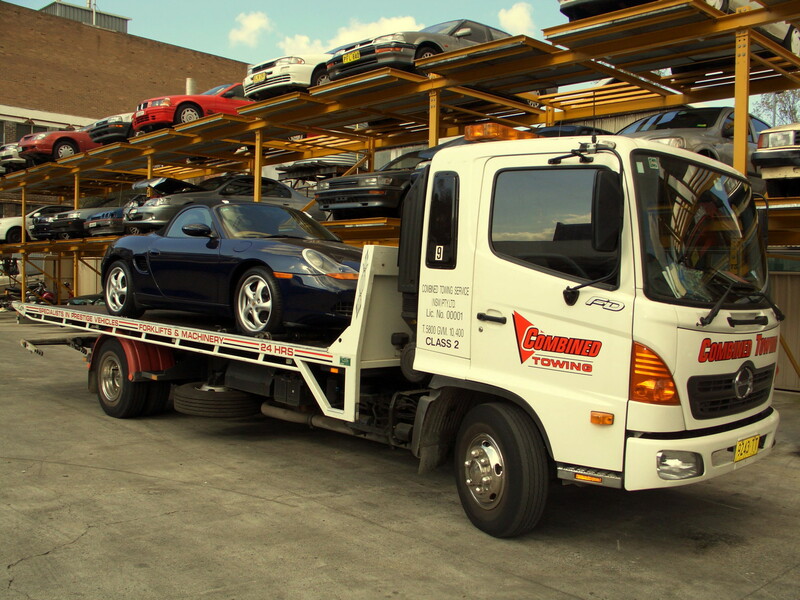 Our professional and prompt car removal service can help.